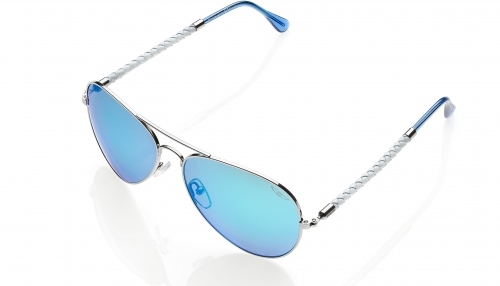 Invicta IEW023-22 Silver / Blue Aviator Sunglasses (more info) — SOLD OUT! 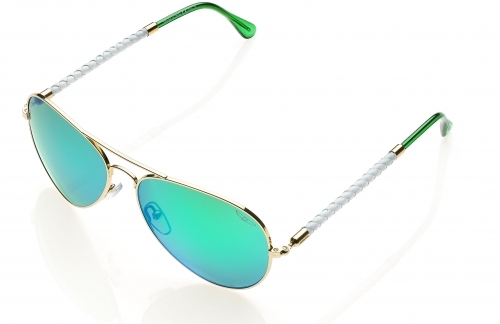 Invicta IEW023-28 Gold / Green Aviator Sunglasses (more info) — only 8 left! 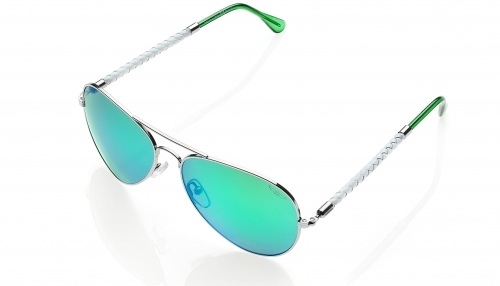 Invicta IEW023-23 Silver / Green Aviator Sunglasses (more info) — only 5 left! 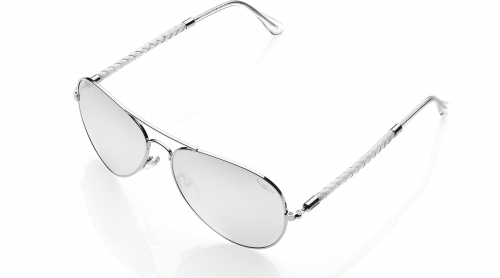 Invicta IEW023-24 Silver / White Aviator Sunglasses (more info) — SOLD OUT! 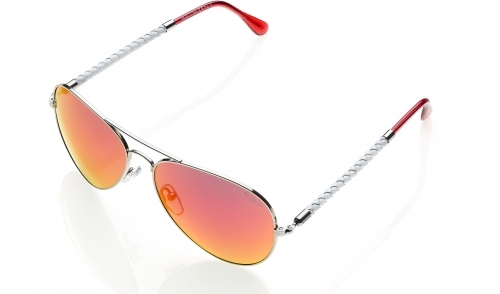 Invicta IEW023-25 White / Pink Aviator Sunglasses (more info) — SOLD OUT! 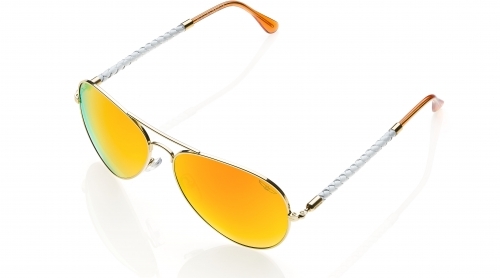 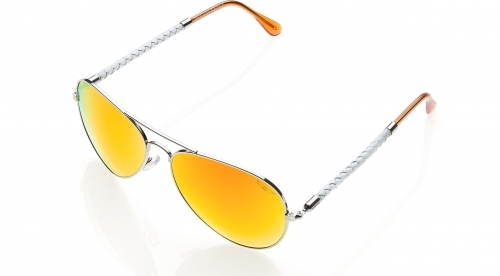 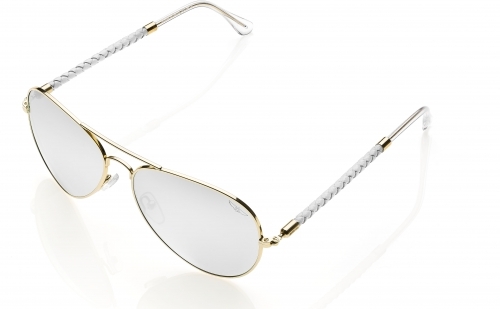 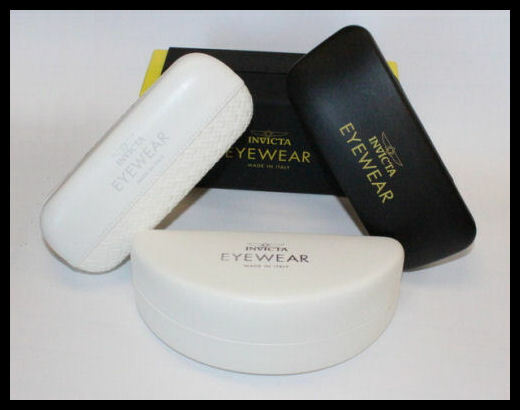 Invicta IEW023-26 White / Yellow Aviator Sunglasses (more info) — only 9 left! 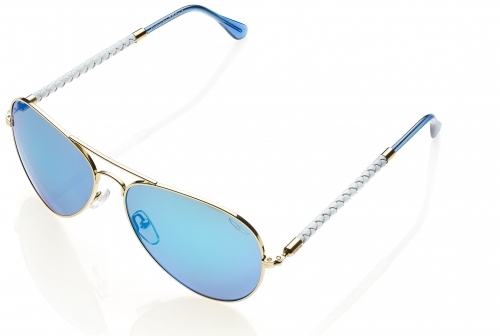 Invicta IEW023-27 White / Blue Aviator Sunglasses (more info) — only 8 left!